Not all shoes are made for walking. After recently moving back into an urban setting, where my days are spent getting around mostly on foot—I’ve been reminded of this fact. I have found myself regularly passing over my beautiful stiletto collection (partly due to the fact I don’t want to ruin them in the concrete jungle) in search for an alternative that can handle the daily grind while simultaneously looking good. Enter MOBS, a year-old start-up shoe brand founded by Alexandre Benaim that’s on a mission to bridge the gap between comfort and style while seamlessly marrying utility and luxury for the modern day globetrotter. 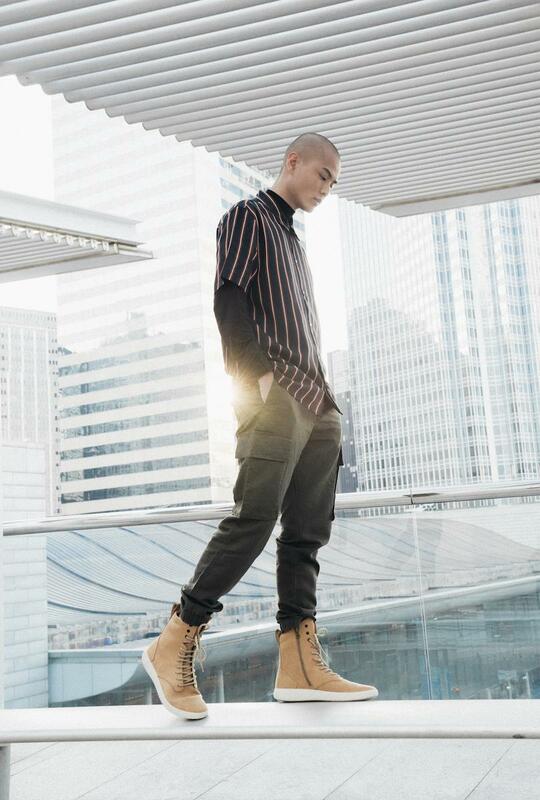 Creating the unique treads are what landed Benaim in China to manufacture his footwear. “Our focus when starting MOBS was to create designs that are entirely unique to the brand. The biggest investment we’ve made has been in the creative process—from designing each style to serve a particular function to sourcing the highest quality materials, China allows us to use manufacturing methods that combine both performance and technology that factories in other countries can’t offer. 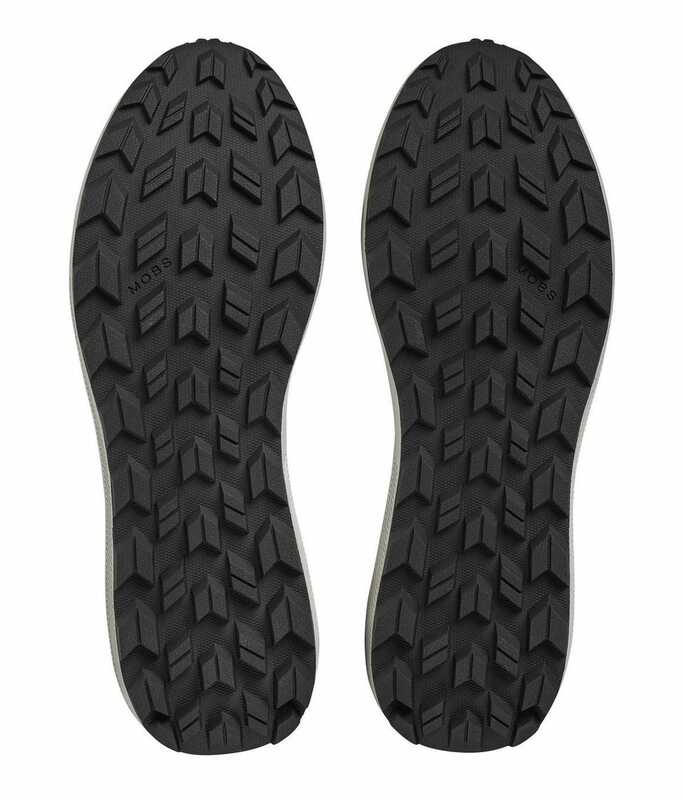 The MOBS brand lives through the tread, so we designed custom, signature outsoles, unique knits, and designs that are entirely our own. When other brands make shoes in Italy, they typically don’t make their own customized soles. Instead, they buy cookie cutter pieces from the same vendors and factories—that’s why so many designer and luxury brands have such similar looking shoes that all lack in flexibility and comfort”, states Benaim. With this being his second go-around in the footwear space, I wanted to know what the most challenging aspect has been with launching MOBS. “The biggest challenge has been the logistics of starting a shoe brand. The motivation to design and create shoes is certainly the motor, but the emotion behind the MOBS brand is the fuel. On the flipside, the most rewarding part of my job is being able to create and celebrate a quality product with my team and provide it to MOBS’ loyal customers”, responds Benaim. There are so many styles of MOBS (and colors) that I love including the Tread Low and Grid Premier, which is huge since I would’ve never thought to wear a sneaker shoe outside of the gym or while working out. I am now a convert and me feet couldn’t be happier. 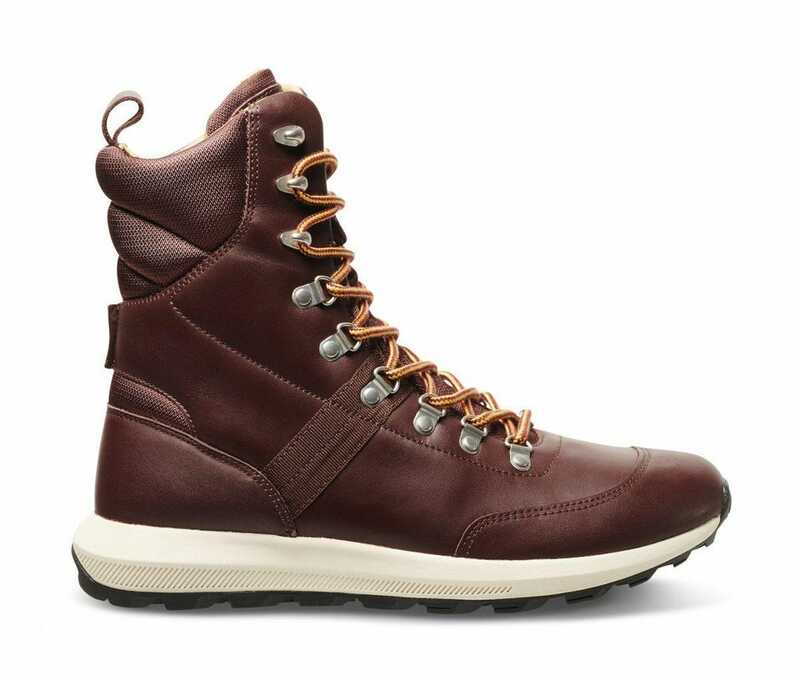 With the crisp weather arriving, the next pair that I will be investing in will be the Tread Maquis to up my hiking style and perhaps another color of the Tread Low’s. Don’t get me wrong. I still love my heels. But, MOBS filled the big empty void in my closet where performance and luxury hadn’t been met until now.